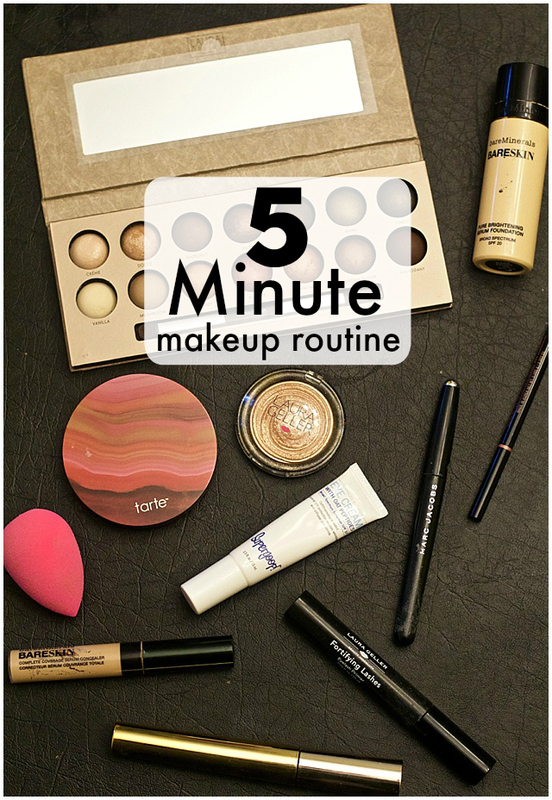 Chasing Davies: 5 Minute Makeup Routine! I wish I had more time in the mornings to leisurely do my hair, makeup, sip coffee and coordinate my outfit with the right bag and shoes... but I don't. It's pretty much my least favorite part of every day, because it's hectic as all heck trying to get two unpredictable toddlers and myself ready. My husband and I basically tag in and out with the them, taking turns getting ourselves ready. So, I do as much as I can at night to pre-get ready for the day (like shower, pick out my outfit and pack my bags). So, as a result, I've gotten my weekday/everyday makeup routine down to about 5 minutes or less, using my favorite/tried and true products and techniques, saving experimentation for the weekends when I have more time (because I do love to try new things!). I made this video of my routine by literally taping my phone to my pink/taupe bathroom mirror, and squinted towards the small screen to make sure I was putting my products in the right place, and don't even get me started out the lighting. Someday we'll redo our bathroom, but for now...You are welcome. 1. Apply Supergoop! 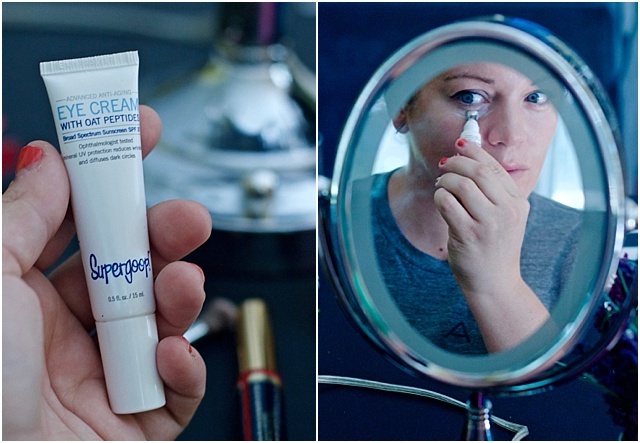 Advanced Anti-Aging Eye Cream with SPF 37 under your eye to combat those dark/puffy circles (one of my magical products)! 2. 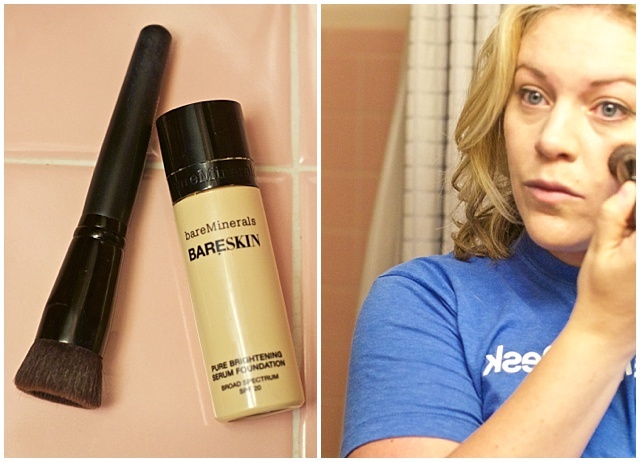 I use bareSkin Complete Coverage Serum Concealer (my favorite concealer!) with the BeautyBlender, so I don't touch my face as much, to cover the blemishes and spotty skin (the BeautyBlender is now at Beauty Brands!). 3. I also use concealer on my eye lids, or eye primer when I have it (my favorite one here), to even out the coloring and helps eye shadow stay longer later! 4. I never leave home without eyeliner! 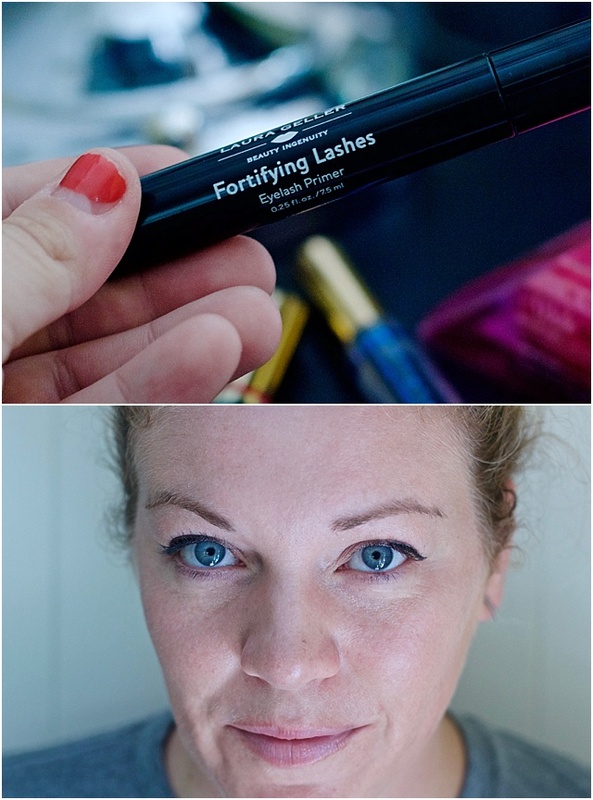 Adele-inspired, applied with a wing is easily done with this pen-like eyeliner! 5. I use this dual-side eye brow pen to fill my light and thin eyebrows in and brush them into shape. 6. I use bareMinerals' bareSkin Pure Brightening Serum Foundation Broad Spectrum SPF 20 all over my face and upper neck area. I also cover under my eye for added coverage to step #1. 7. 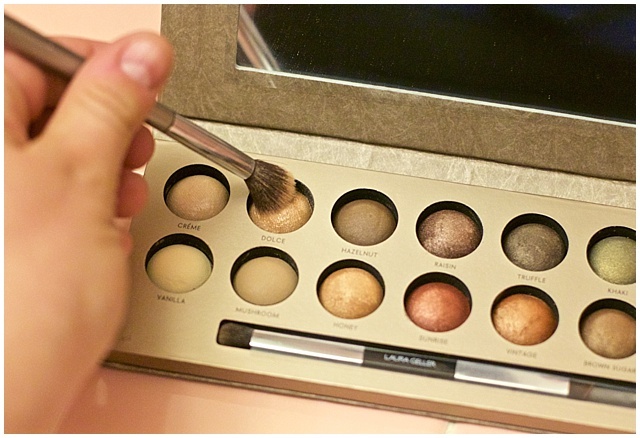 This is the part I might cut if I am running super late - but I love Laura Geller's eye shadows and this pallet keeps it fresh all the time. I also love, alone or to accentuate my eye (aka, look awake), Laura Geller's illuminator in gilded honey. 8. Along with eyeliner, as mentioned, mascara is also super important to me - I like to start with Lash Primer when I do have an extra second, and right now, I'm loving Stila Mile High Lashes Mascara. 9. Extra Extra! 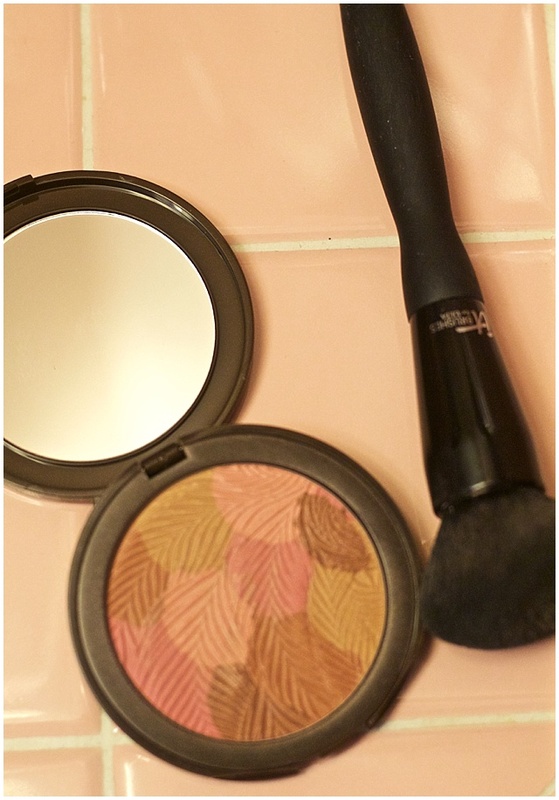 I don't always do this for my day to day, just trying to get out the door makeup routine... but if I have time, this bronzer + blush in one from Tarte helps add a bit of demission to my face! And then lipstick isn't really considered a step for me... more of a way of life. haha! I almost always have some on, and typically apply on my way to work on once I get there. I'm curious what your quick, down and dirty/everyday makeup routine includes! 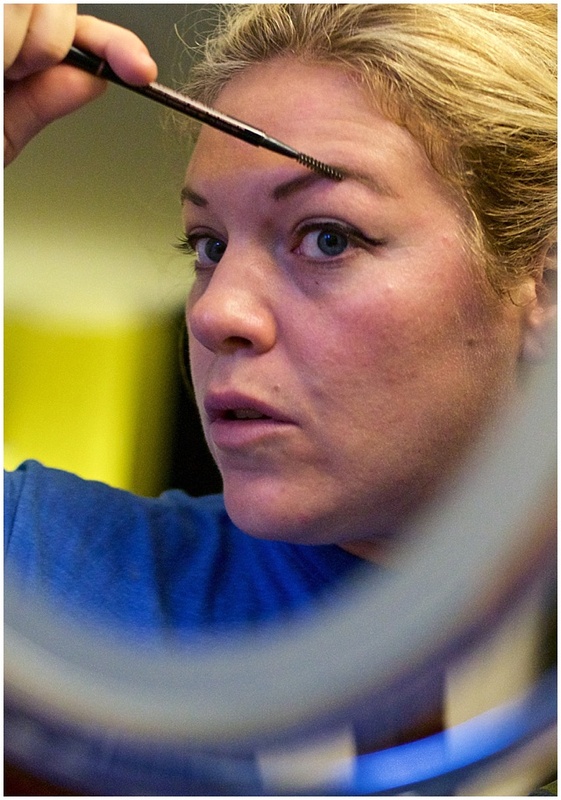 This is the stuff I can do with my eyes close - quickly and efficiently... with the right products, of course. 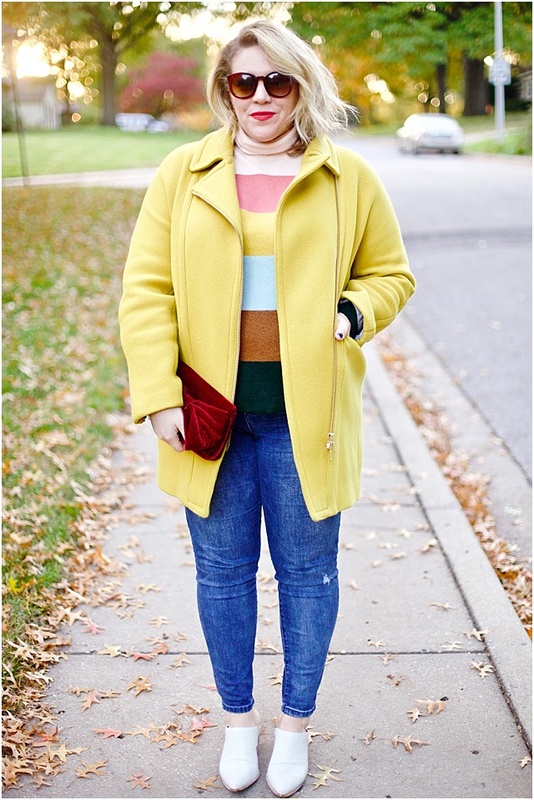 I'll spend a little more time to do up my eyes and contour a bit fuller for special occasions or big meetings. 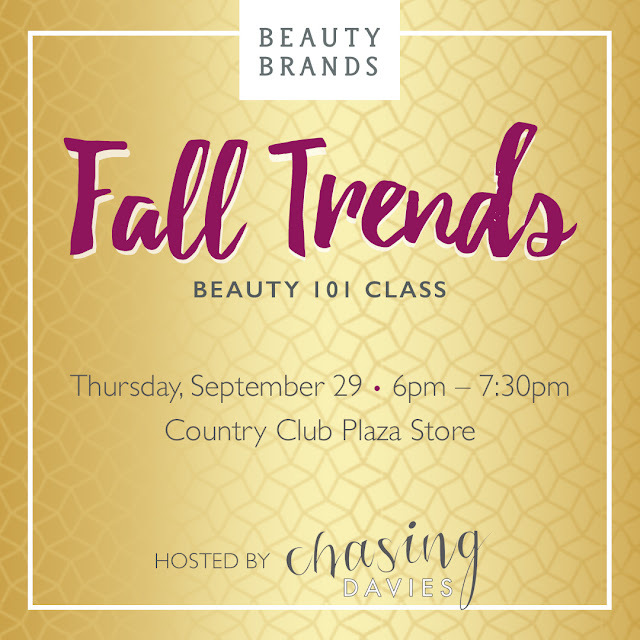 Oh, and I hope to see some of you at my Beauty Brand event later this week! It's sold out - different that the last event I did that was open - but if you didn't get a spot, don't worry! Stay tuned to November event details coming soon! 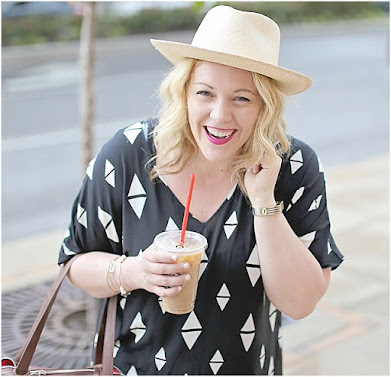 This post is in partnership with Beauty Brands! But all opinions are my own!